Veterans organization of PAO “EMSS” was created in April 2004, and consisted of the number of pensioners, retired from the factory. 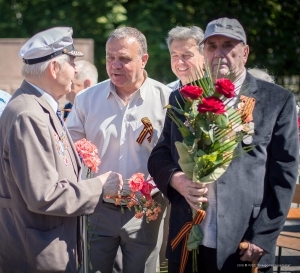 Now days size of the veteran organization is 980 people, including combatants – 8 people, veterans of the Great Patriotic War – 98 people; pensioners with government awards for the working period at the enterprise – 14 people. Veterans organization functions under the Charter approved by the Director General of PJSC “EMSS” Maxim Yefimov and agreed with the chairman of the trade union committee Alexander Philenko. Veterans organization elected council consisting of five pensioners. Lyudmila Zakutnyaya was elected as Chairman of the veterans organization. Annually it is performed re-registration of members of the veterans organizations, developed work plans, cost estimates. Also it is performed the Admission of new members who took well-deserved rest and have worked at the plant for at least 10 years before retiring. At the end of the year it is prepared lists of members of the veterans organization for the birthday greetings. Members of the veterans organization are stand out with vouchers to the recreation camp “Lipa”, according to the submitted applications. On the eve of Victory Day, 9th of May, it is checked lists of combatants and veterans of the Great Patriotic War with the purpose of further material assistance. On the eve of Machine Builders Day financial assistance is allocated to all members of the veterans organization. Material assistance is given to seriously ill during visit to their home. 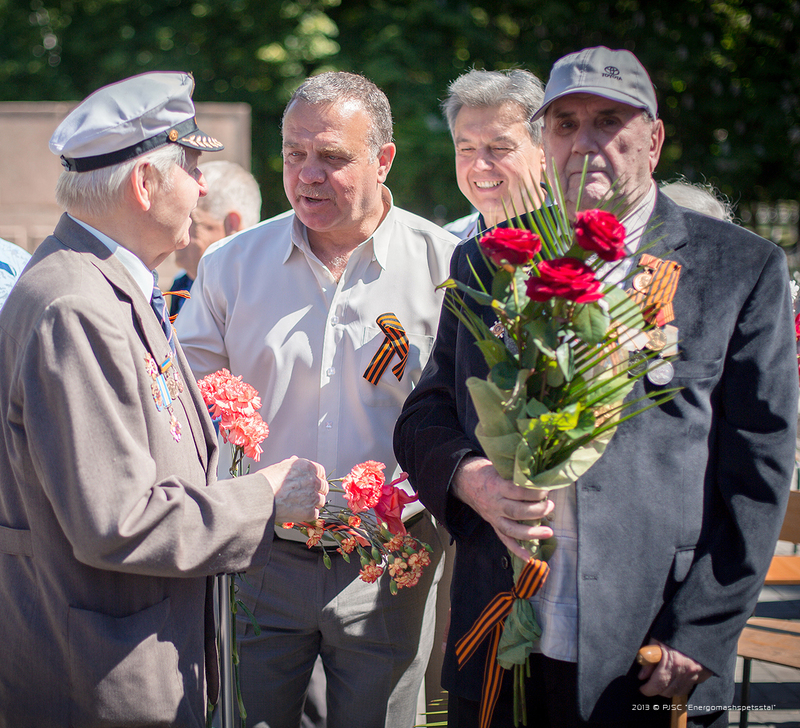 The members of the veterans organizations take part in the city events dedicated to the Victory Day, 9th of May; Day of mourning and remembrance of the war, 22nd of June; Kramatorsk and Donbas Liberation Day from fascist invaders, 6th of September; Machine Builders Day; Veteran’s Day, 1st of October; other dates and events.